Chimneys can only provide you with years of reliable and safe service if you keep them maintained. Here at All Pro Chimney, we’re experts in keeping fireplaces, chimneys, and even dryer vents clean and safe for our clients to use. We’ve developed numerous chimney service options ensuring that our customers can get just the cleaning or repairs they need and nothing more. Our services are affordable, professional, and reliable. Why Choose All Pro Chimney Service? Being on time, every time, or notifying the customer as soon as possible of an unavoidable delay. Ongoing training for all employees, even the most experienced pros, to ensure they’re all up to date on the latest repair and cleaning techniques. Offering competitive prices that make sure that you don’t spend any more than what’s necessary to keep your chimney in great shape. We don’t have a one size fits all approach to servicing your chimney. Each chimney service visit is tailored to your specific needs and your home’s condition. For example, a customer with a brick chimney that’s been intact for over 100 years can count on us as much as a client hiring us to install a brand new fireplace and chimney. What Can All Pro Chimney Install? Other competitors only handle certain types of fireplaces or chimneys, but we do them all. Gas fireplaces to give you energy efficient warmth, beauty and unmatched ease of use. 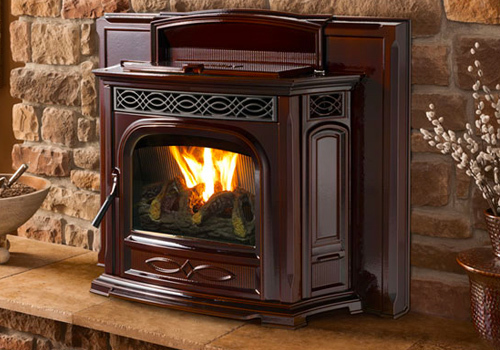 Pellet stoves that provide energy efficient heat while maintaining the look of natural flames. Freestanding stoves that can be installed in rooms that initially do not have chimneys or fireplaces. You name it; we install it. 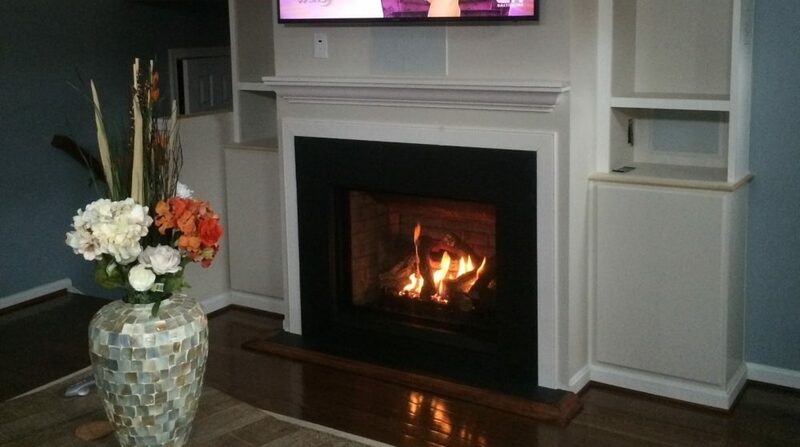 Don’t worry if you’re not sure which kind of fireplace or insert is right for you. We’re happy to guide you in the right direction when it comes to choosing the right type fo fireplace options. 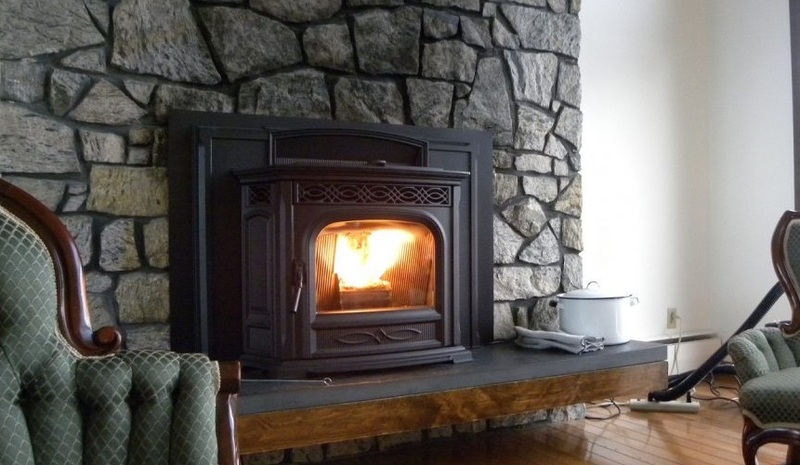 If you’ve never considered a pellet stove or wood stove insert, we can explain all the benefits of these valuable and efficient heating appliances. And of course, we can also tell you all about the benefits of gas fireplaces as well. We also offer conversions to help you turn an existing wood fireplace into a gas-burning model or the reverse. How are Damaged Chimneys Repaired? New chimneys built from scratch and complete teardown and rebuilds of old chimneys. Regardless of the type, age, or condition of your fireplace and chimney, All Pro Chimney can help. Call us today to schedule an inspection and let us take a look at your dryer vents while we’re around as well.